Detective Michael Anderson enters the small town of Pineview to assist the police force when a couple is found dead in their kitchen. The locals believe it to be a case of murder-suicide, their speculation fueled by rumors of the turbulent nature of the couple’s relationship. Is it just idle gossip, or is there some truth to the rumors? 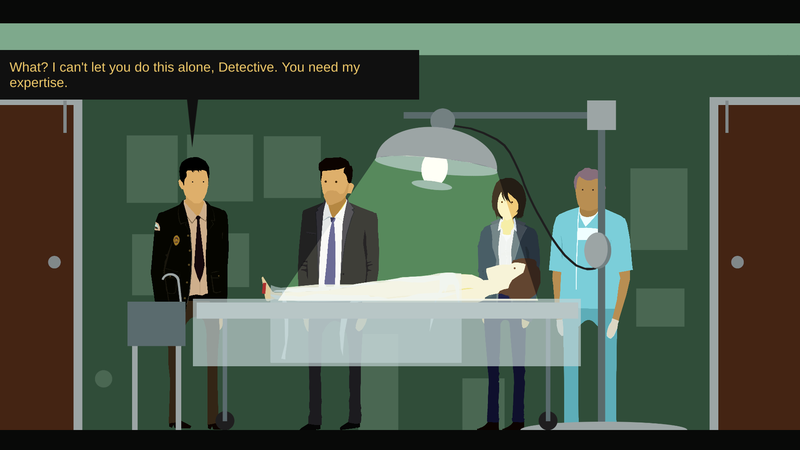 Help Detective Anderson, assisted by the driven and empathetic Officer Blunt, discover the truth behind Chris and Diane’s story. But be warned: the further he pursues the case, the more his own past will come back to haunt him. And the closer his own sanity will be pushed to the edge. 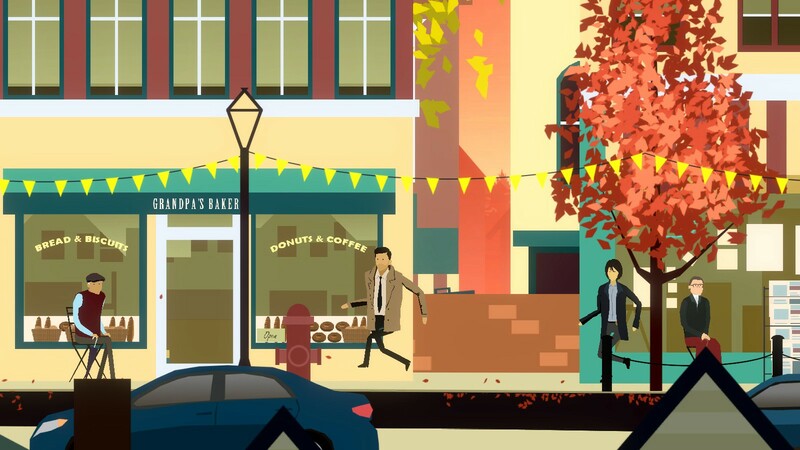 What it lacks in gameplay, this stylish small town murder mystery largely makes up in a steady stream of rich character interaction. 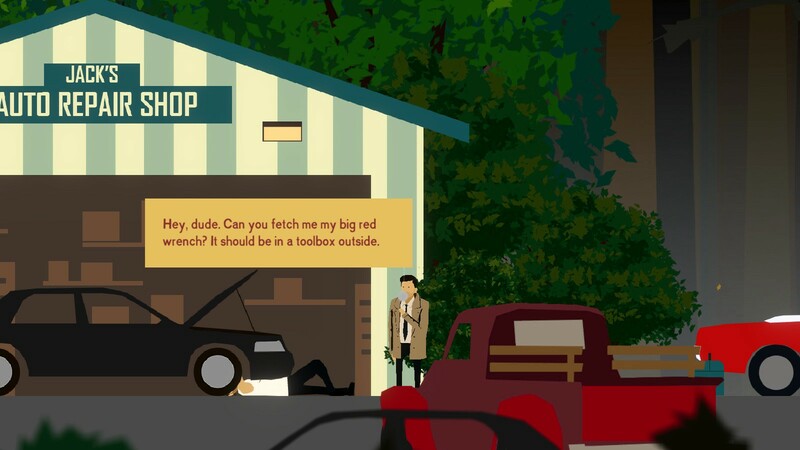 Surreal side-scrolling 2D murdery mystery available now for download on Windows and Mac. 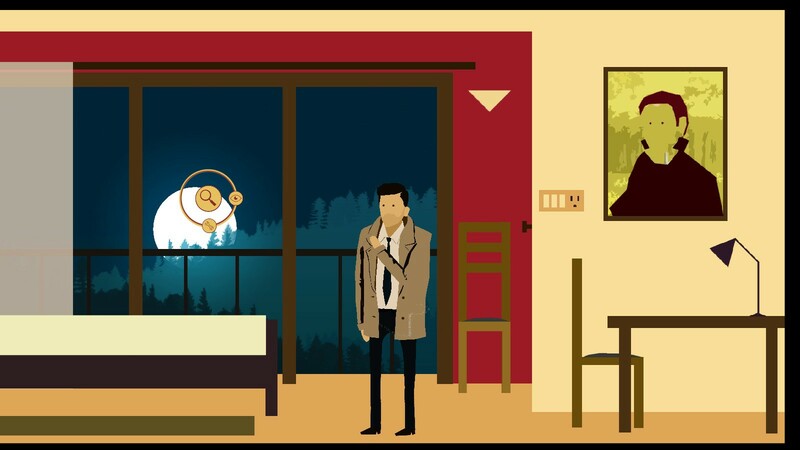 Surreal 2D murder mystery scheduled for release on Windows and Mac on February 1st. 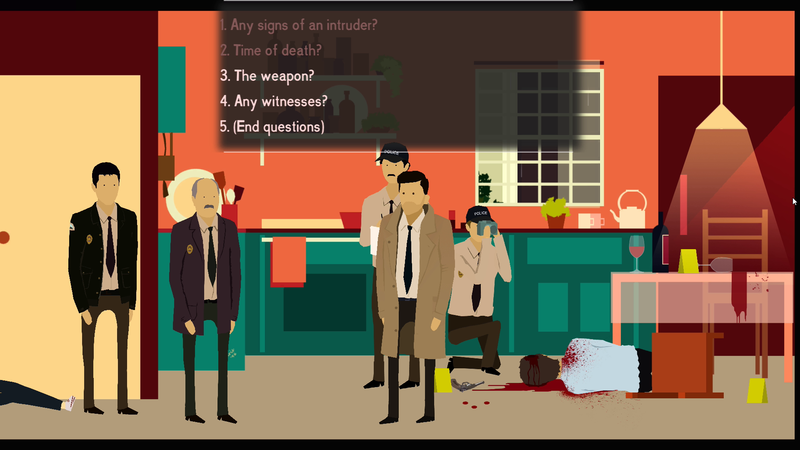 Playable demo available for stylish murder mystery targeting January release. 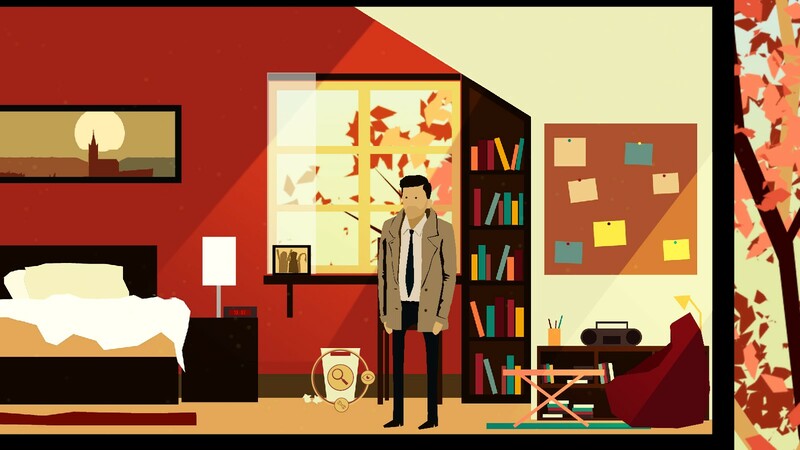 Demo available for stylish side-scrolling mystery adventure on Windows PC. Stuck in Rainswept, or looking for the best way to proceed? 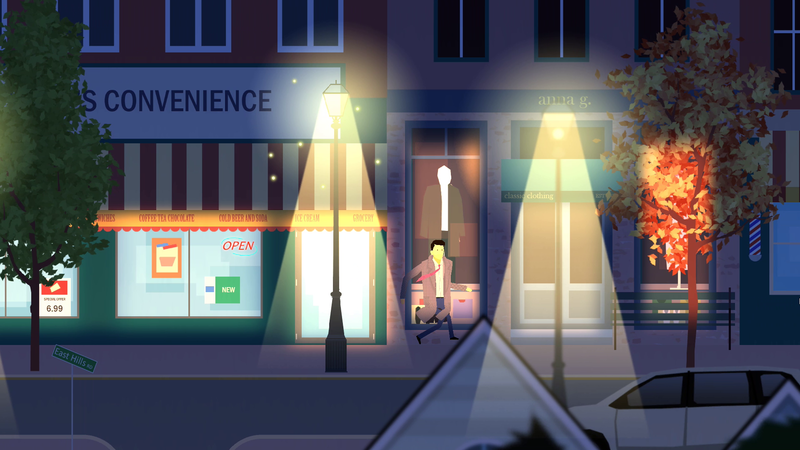 Click below to view our walkthrough for Rainswept and wonder no more! 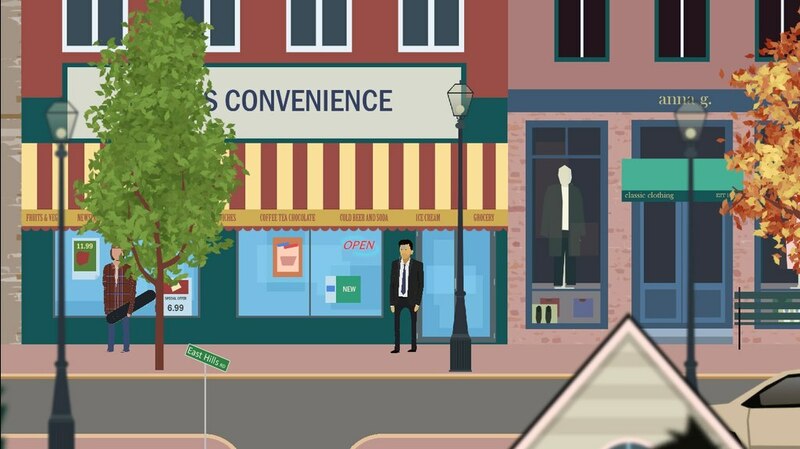 Rainswept is an adventure game, released in 2019 by Frostwood Interactive. 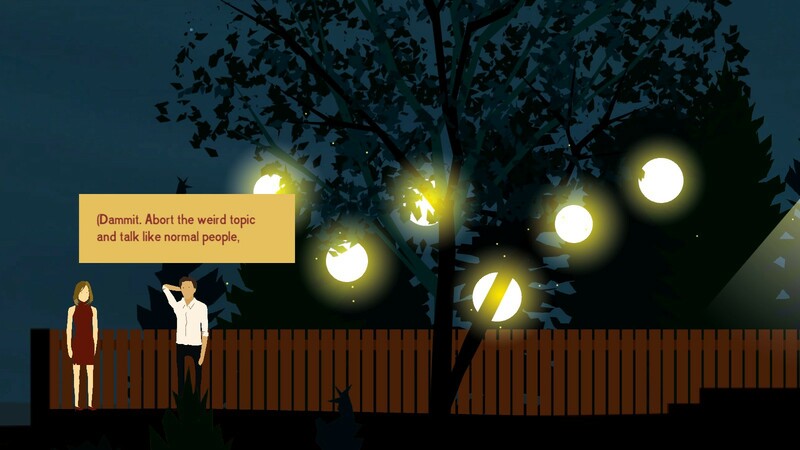 Rainswept has a Stylized art style and uses a control scheme. 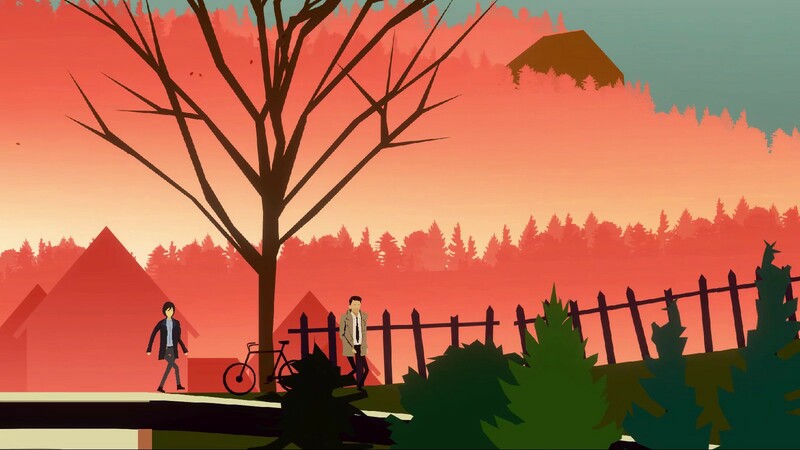 Adventure Gamers have published a review of Rainswept and rate it as Decent, meanwhile the community rating for Rainswept is Very good.